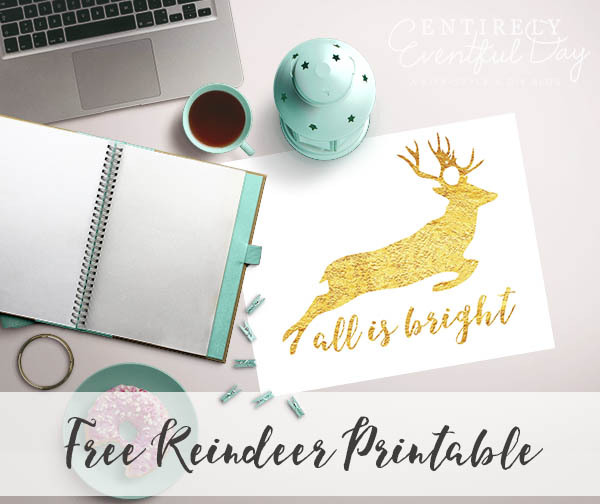 I hope you all enjoy this adorable reindeer silhouette printable! 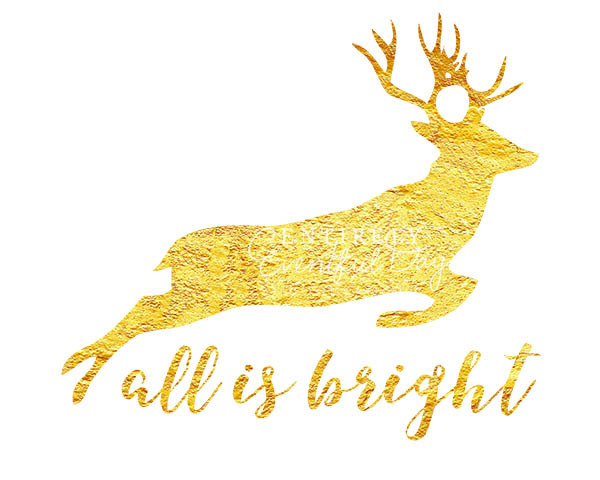 I love reindeer almost as much as I love gold foil. So I figured it was the perfect combination for the holidays. I hope you can think off all sorts of uses for this Christmas deer image. And I hope you love it as much as I do! This printable is formatted to print 8x10".